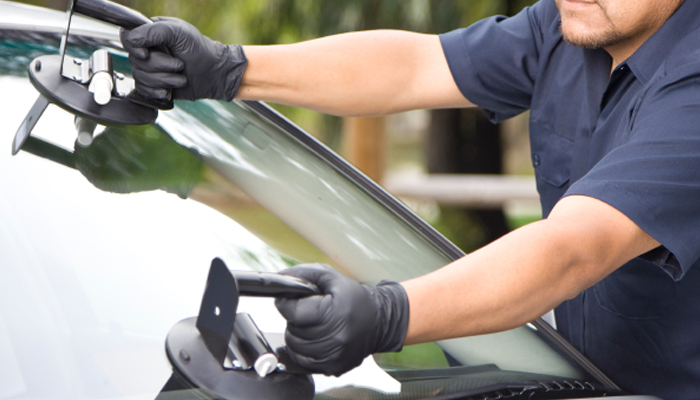 Regarding auto glass, one of the toughest jobs is repairing the damaged one. It is illegal and of course dangerous to drive with a crack or a chipped windshield, so ALLSTAR Auto Glass best installers doing this job as their daily routine and guarantee the premium integrity of the materials used are all 100% brand new. Sometimes damage to the car’s or truck’s windshield is much more serious to repair, in this scenario ALLSTAR Auto Glass can replace it in order to restore the structural integrity of customer’s safety. To get you back on the road as fast as we can, our professional experts will take the damaged windshield then install and replace it with the new one. ALLSTAR Auto Glass mobile rock chip repair service create this opportunity for the customers to repair windshield onsite. 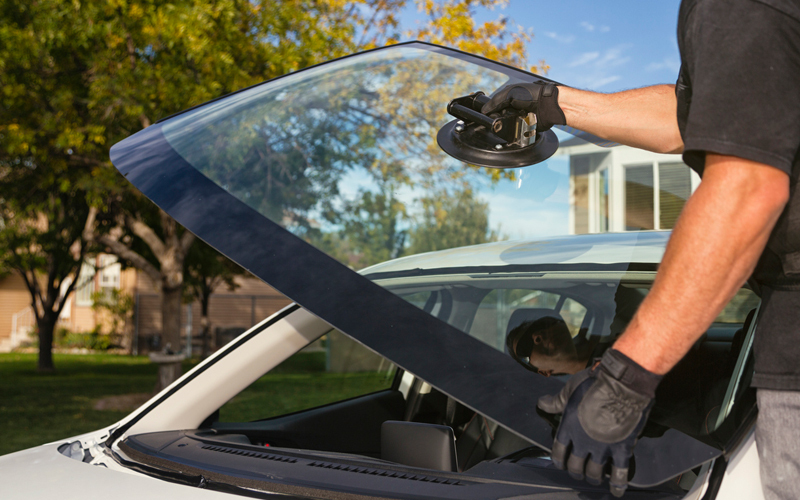 Our mobile auto glass services will give customers much more convenience by coming to the location of customers a choice to carry out and repair the chip rock. ALLSTAR Auto Glass also professional in replacement side view mirrors, rear view mirrors, door, back and vent glass, quarter glass, side windows and rear sliders. 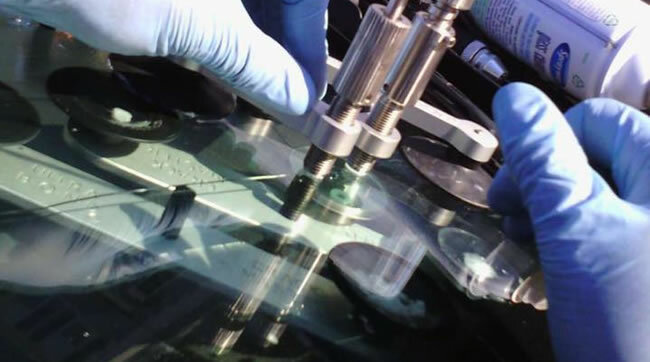 ALLSTAR Auto Glass windshield repair service has an extra facility to come to your residential, office or anywhere else for fast and easy windshield repairs and replacements.